Don't forget your gut when you're planning healthy meals for you and your family. Prebiotics and probiotics keep you healthy and it starts with whole grains, like Best Grains from Aunt Millie's. 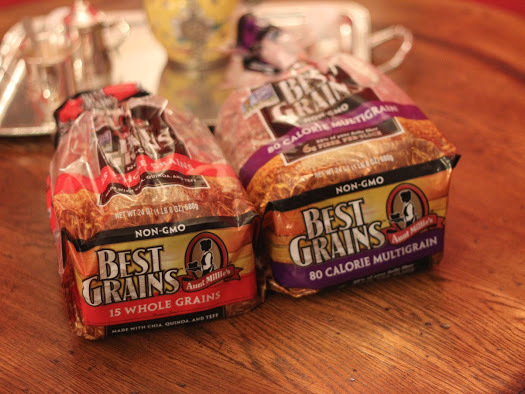 Aunt Millie's Best Grains are a perfect example of high fiber bread with prebiotics.